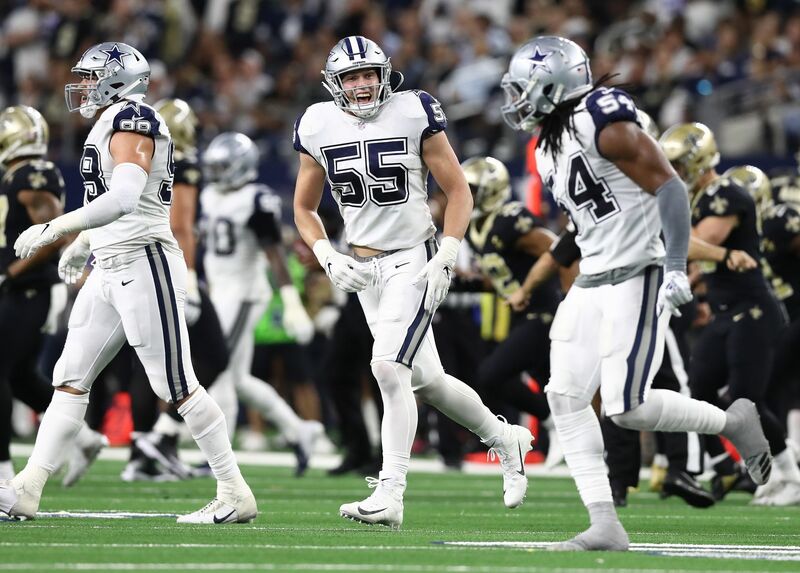 Despite finding some excellent bargains in free agency over the last few weeks, the Cowboys biggest failure thus far has been when it comes to spending big money. 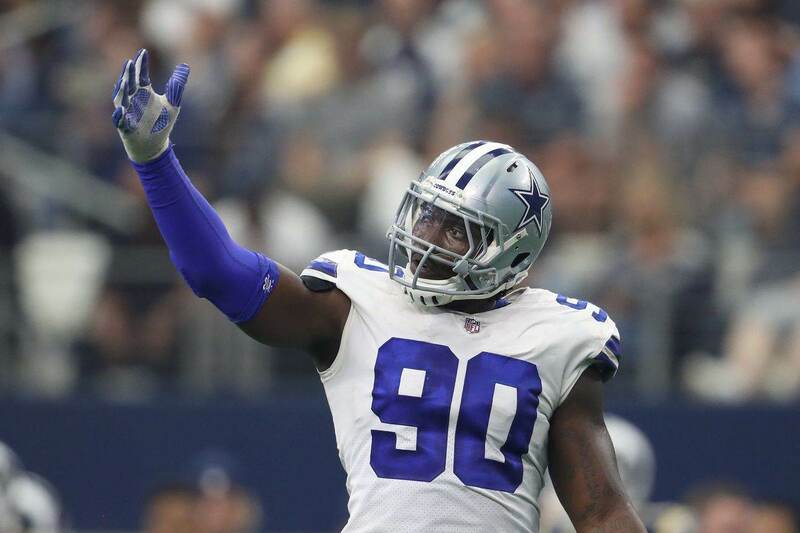 In particular, spending big money on their own talented defensive end, DeMarcus Lawrence. 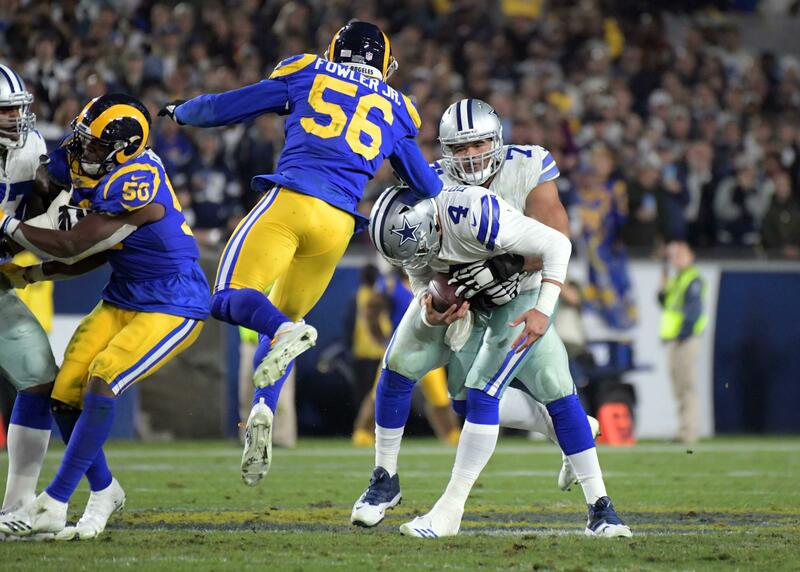 Gary Davenport of Bleacher Report wrote a piece this week identifying each NFL team's biggest red flag heading into April, naming avoiding a "DeMarcus Disaster" as the Cowboys' submission to the list. And while most fans seem confident that a deal will get done soon and everything will be fine, Gary has a good point here. Stephen Jones described the Cowboys as being at an "impasse" with Lawrence, though he remains optimistic a deal will get done eventually. Optimism is great, but there's no question this impasse should bring about some worry within the Cowboys fanbase. The longer this drags on, the worse it is for both the Cowboys and Lawrence. If Lawrence really is willing to delay his surgery to the point of missing games, that wouldn't go over well for either side. The Cowboys need Lawrence more than he needs the Cowboys, though, which gives him most of the leverage in these negotiations. If the Cowboys don't give DeMarcus Lawrence his money, some other team will, and they'll do it quickly. Plus, as each free agent edge rusher gets paid around the league, Lawrence's price-tag only gets steeper for a Cowboys team which is looking to penny-pinch in anyway they can. It's been said a thousand times already, but the Cowboys need to avoid this turning into a real holdout situation any way they can.